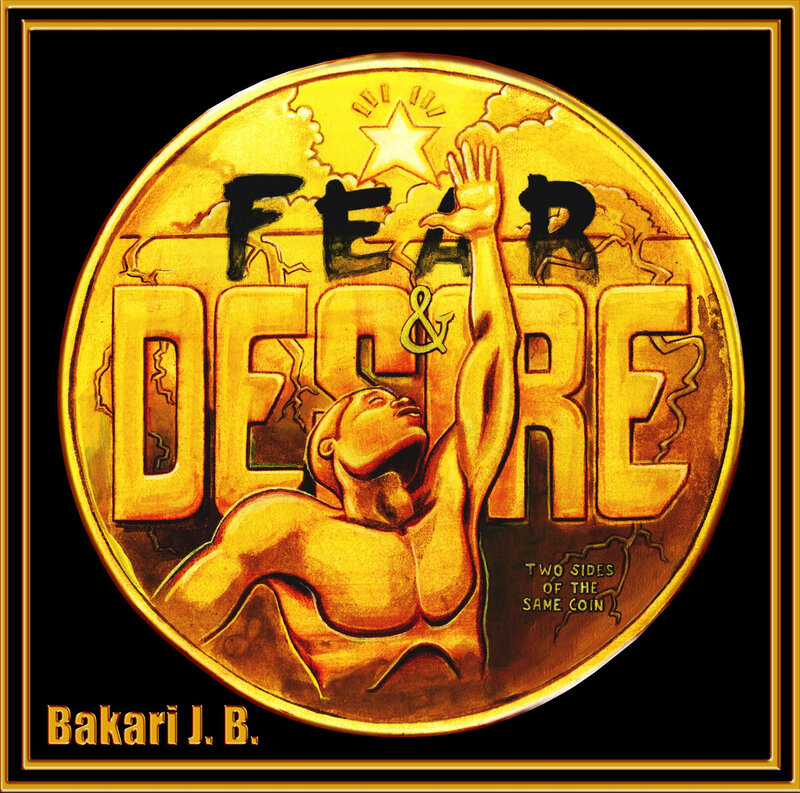 Bakari J.B. is a Hip-Hop Artist/Spoken Word Poet that grew up in lower Roxbury/Dorchester area of Boston, Massachusetts. Son of a Jazz musician, music has always been second nature to him. 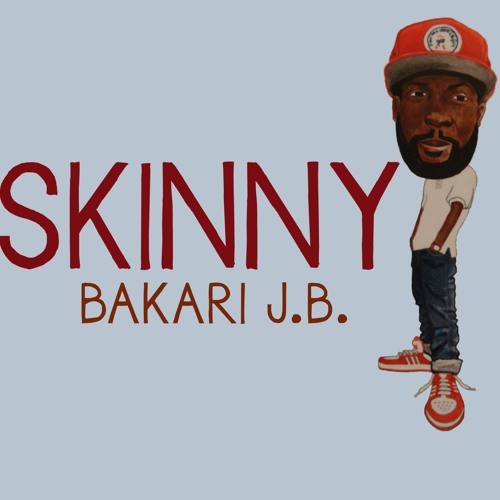 Bakari J.B. started to develop his craft early on in high school at Boston Latin School, where he had his first ever on stage rap performance. Born in 1986, late 90's hip-hop and R&B would be instrumental in his musical growth. Heavily influenced by artists such as Biggie, Nas, Jay-Z and the l.o.x., these rappers helped Bakari J.B. to construct his gritty East Coast style. He is also versatile, having listened to lyricists such as Eminem, Talib Kweli, Common, Mos Def and The Roots, as these artist helped him develop a soulful and more lyrical style to compliment the raw East Coast style.